2017-18 YLS Board Elections; vote by May 9th. The Lawyers Association of Kansas City-Young Lawyers Section elections for the 2017-18 Board of Directors will be held May 9, 2017 from 4:30pm - 6:30pm at Tom's Town, 1701 Main ST, Kansas City, MO. LAKC-YLS members are invited to vote for up to three (3) candidates on the ballot by mail, email or in person on May 9th. A link to the ballot is provided below. You must be a member of LAKC-YLS to vote. One ballot per YLS member. Please vote for up to three (3) of the following candidates for the LAKC-YLS Board of Directors by marking the box next to the candidate's name. Please return this ballot to Tyler Scott by e-mail to tyler.scott@huschblackwell.com or by U.S. mail to Tyler Scott, Husch Blackwell LLP, 4801 Main Street, Suite 1000, Kansas City, Missouri 64112. Ballots, whether sent by e-mail or U.S. mail, must be received prior to 5 p.m. on May 9, 2017, to be counted. 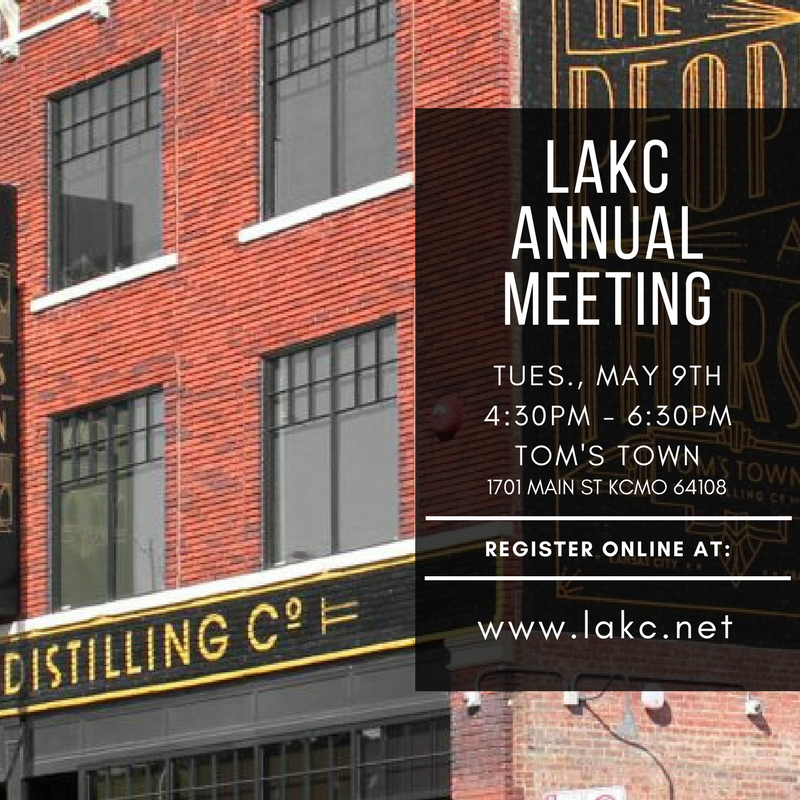 If you prefer to vote in person, you may do so at the LAKC-YLS Elections on May 9, 2017, from 4:30 p.m. to 6:30 p.m. at Tom’s Town, 1701 Main Street, Kansas City, Missouri.